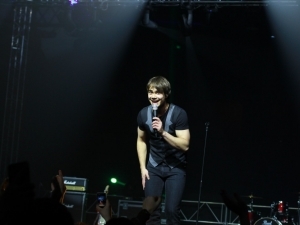 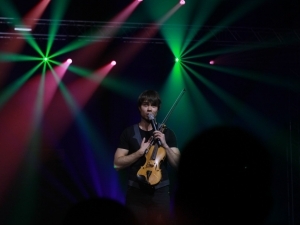 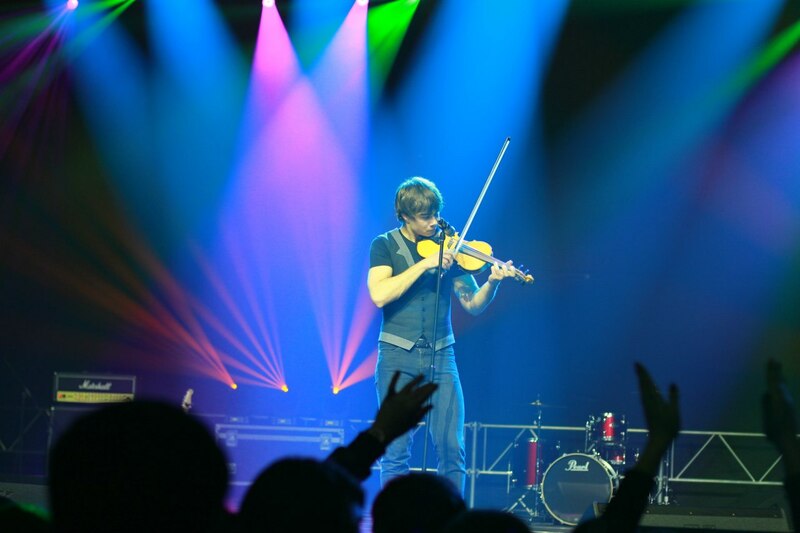 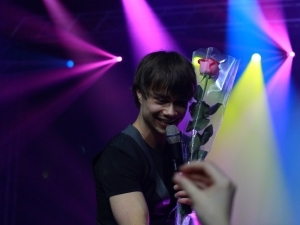 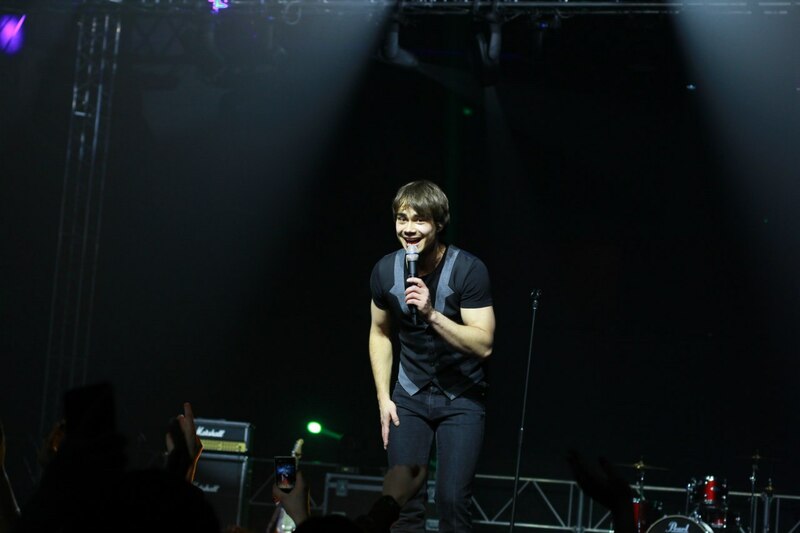 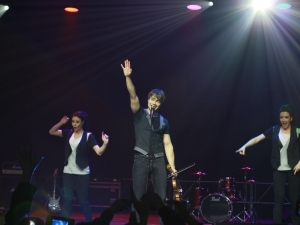 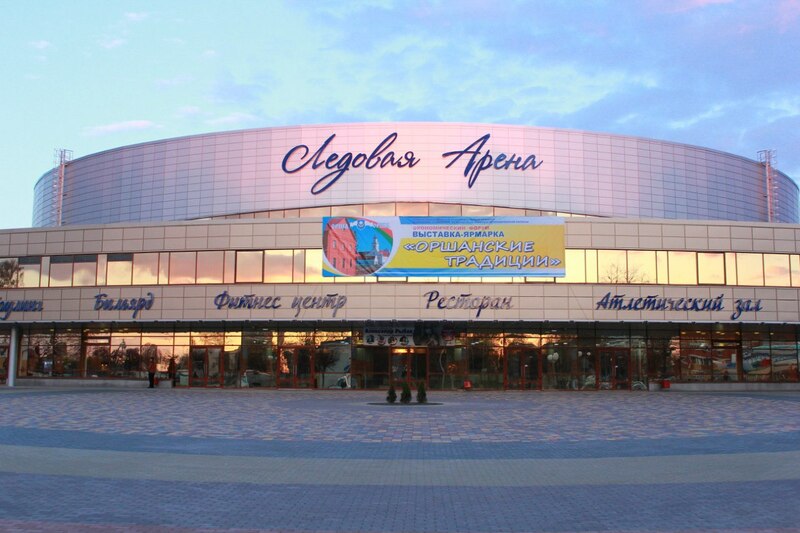 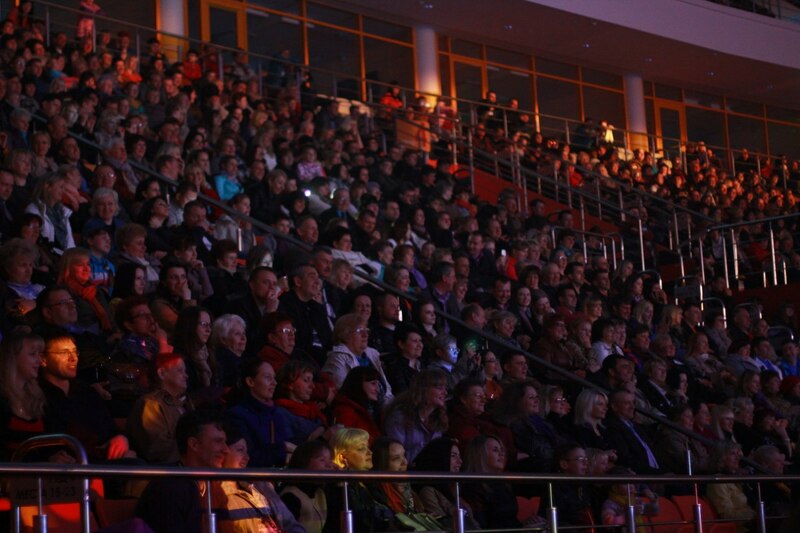 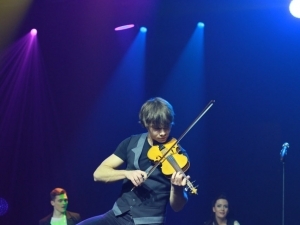 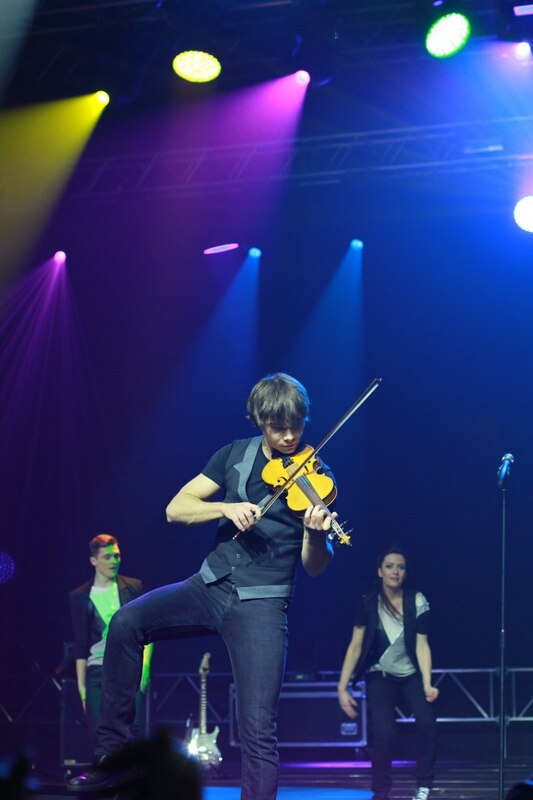 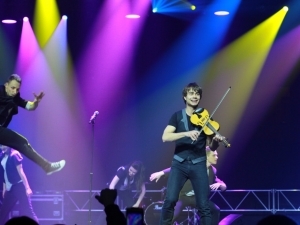 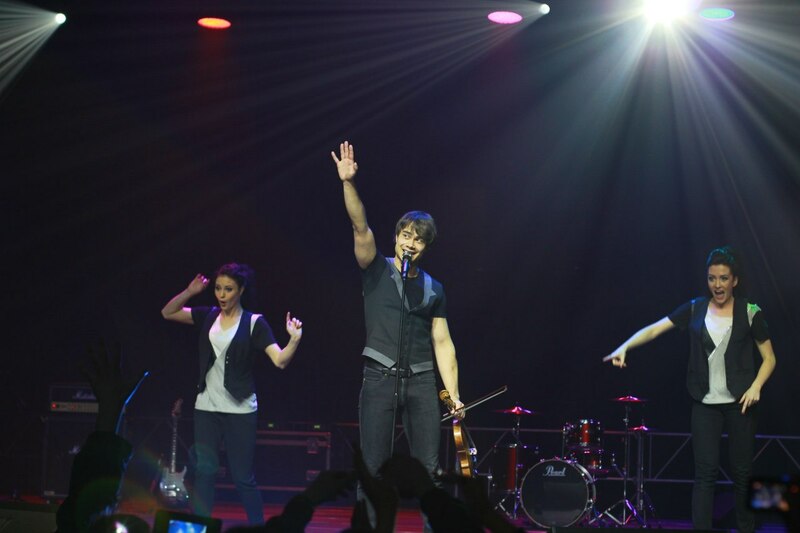 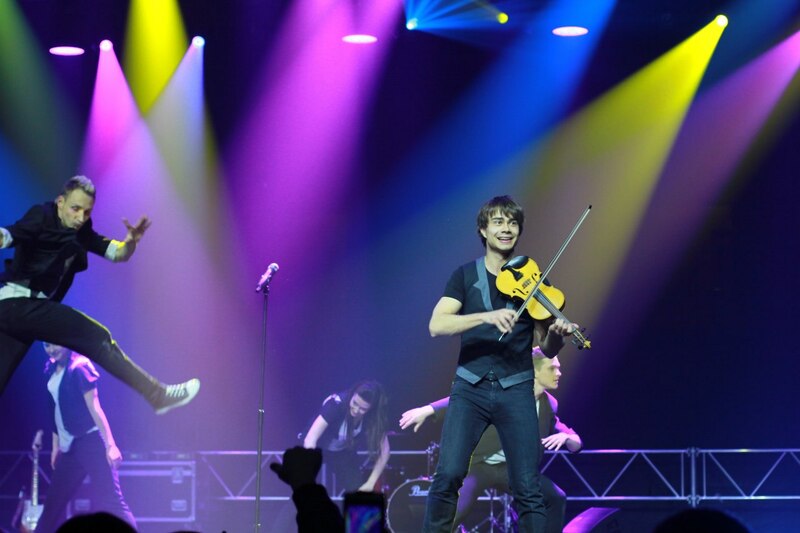 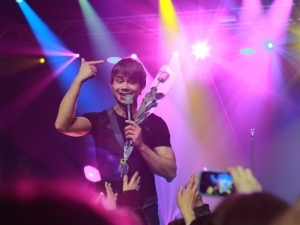 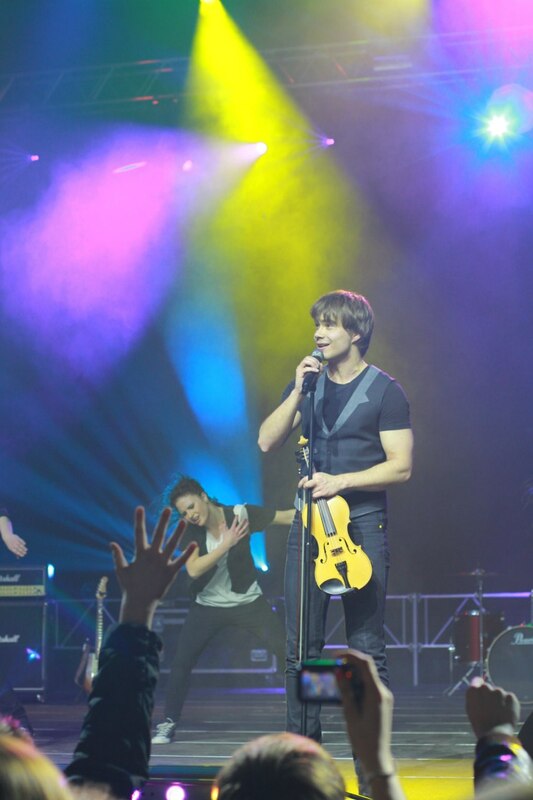 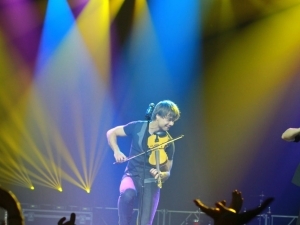 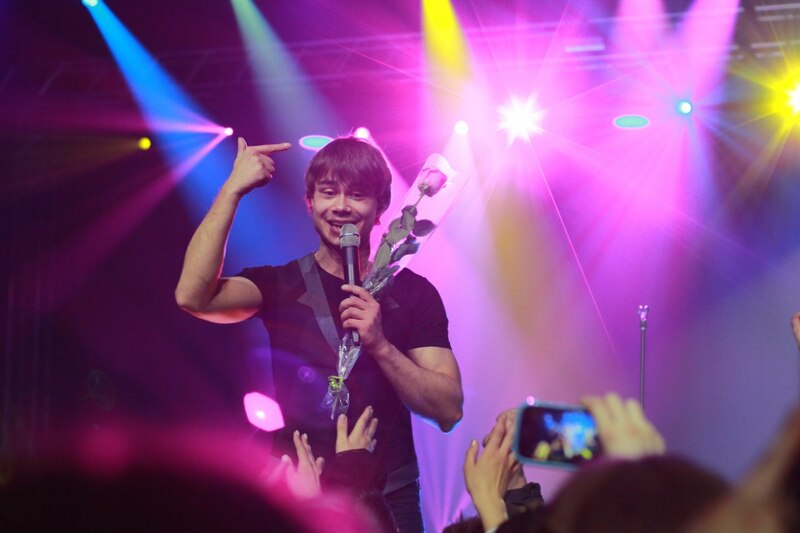 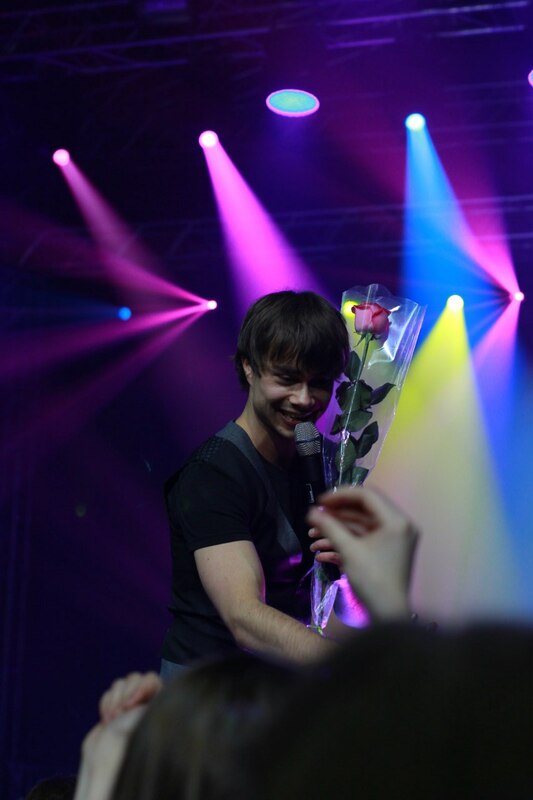 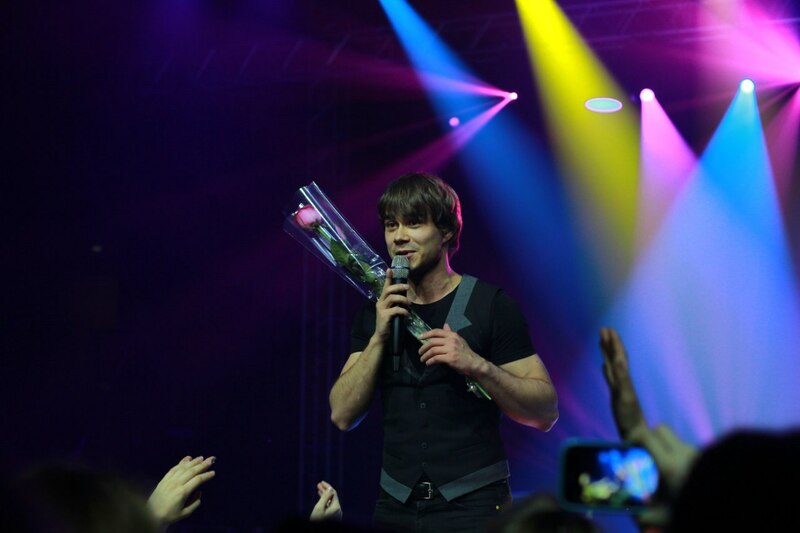 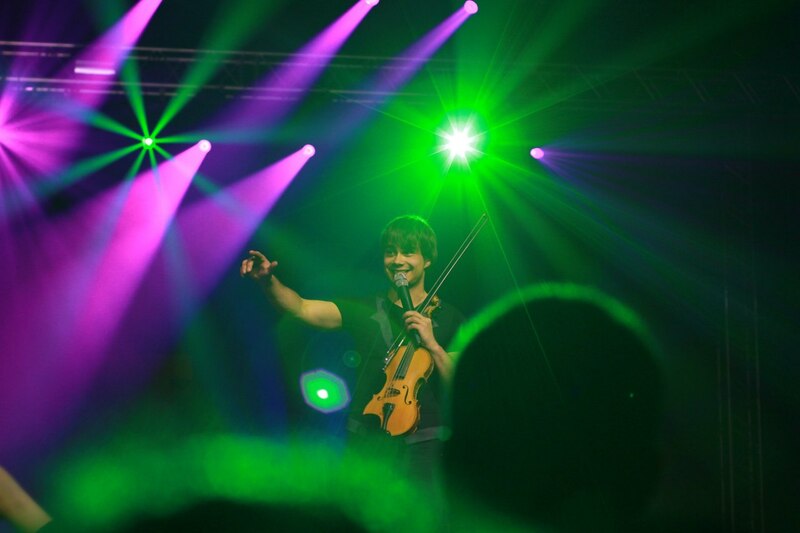 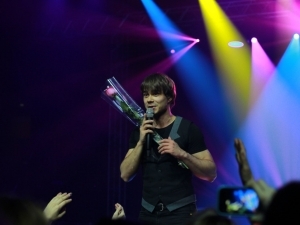 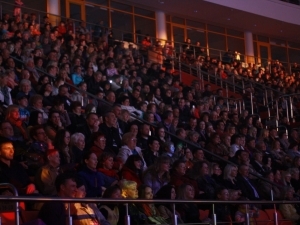 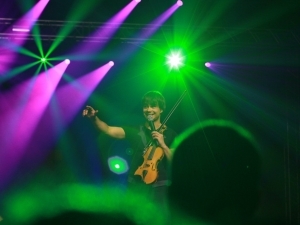 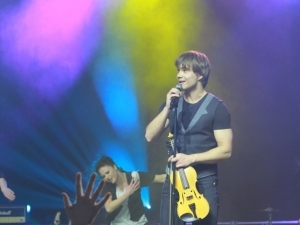 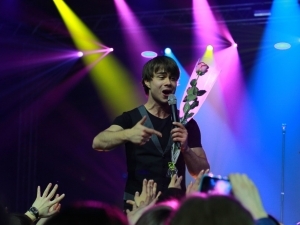 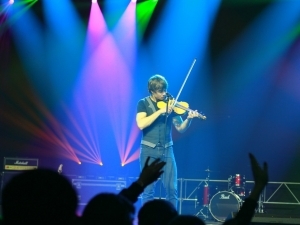 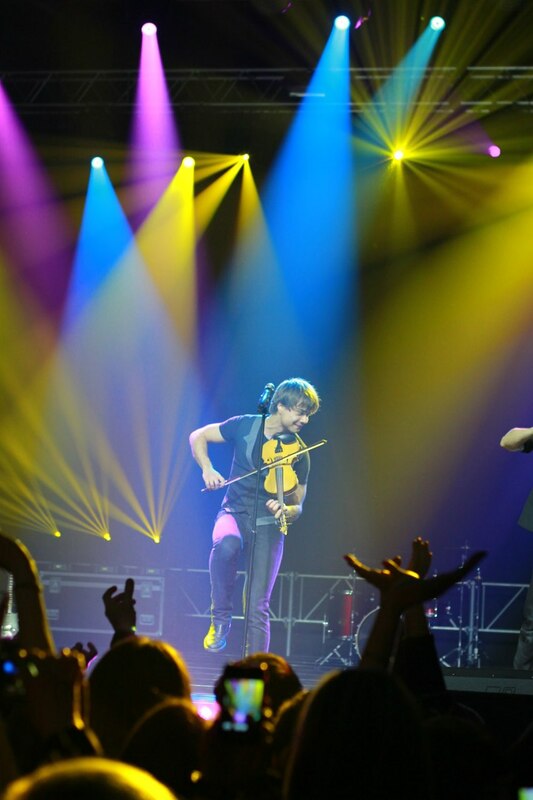 On April 16th, Alexander Rybak performed at a concert for 3500 people at the Ice Arena of Orsha, Belarus. 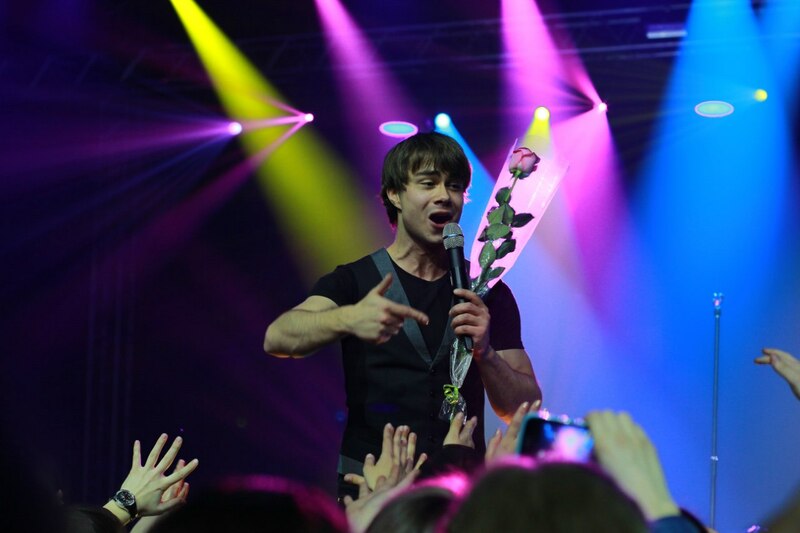 The following day, Alexander arrived in Minsk, where he visited the Belarussian State University of Culture and Arts and gave a master-class for 200 young students. 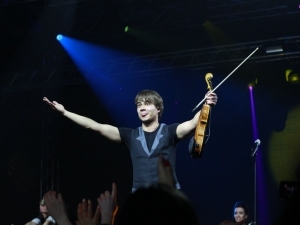 He also met with the Belarussian minister of Culture, Boris Svetlov. 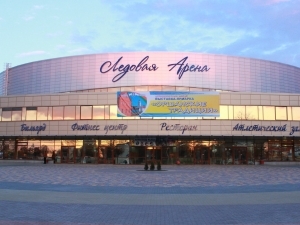 Alexander revealed his plans for a large-scaled joint project, involving youth-orchestras from all Belarus. 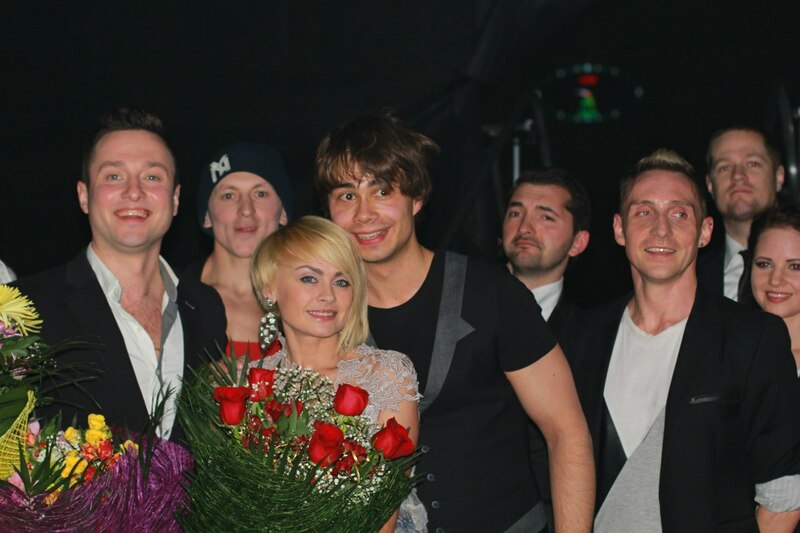 In the evening, Alexander performed at a pre-Eurovision party for Theo – the Eurovision-contestant of Belarus in 2014 at Blackhall Bar, Minsk . 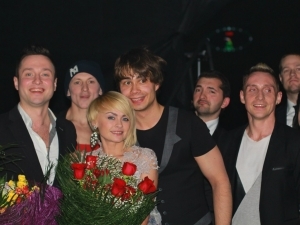 Alexander was revealed, that he has written a song for the Belarussian ESC-selection 2015 and now he is looking for an artist to perform this song and is ready to support them during the contest. 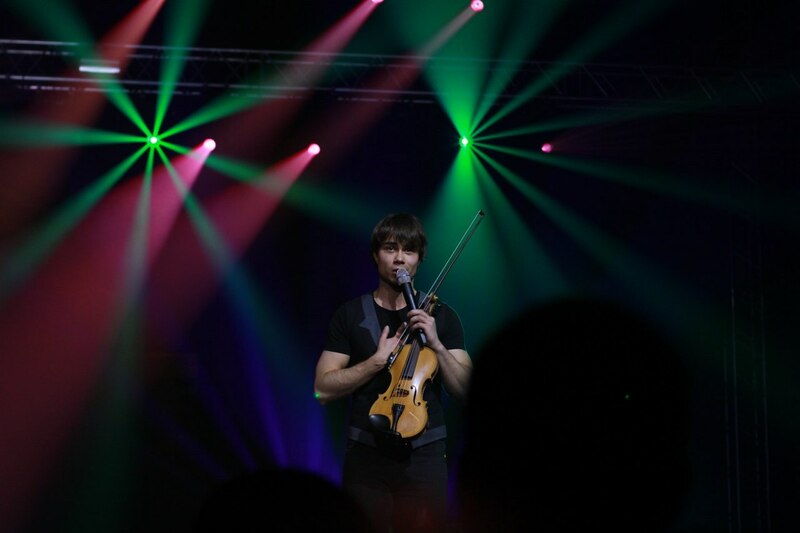 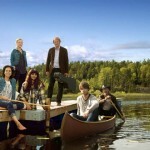 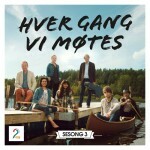 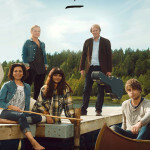 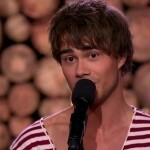 This year, from July 10th – 14th, Alexander Rybak will take part in the Slavonic Bazaar not only as a performer but also as a judge of the young performers’ competition. 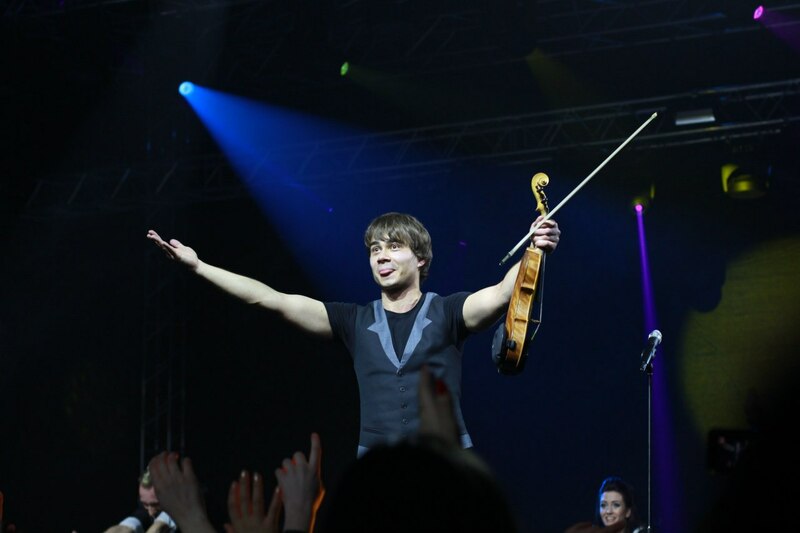 Photos by Inna Art ( http://vk.com/gillphoto ) from the Concert at Orsha Ice Arena with Alexander Rybak and dancers of the company “Time to Show”.